Hello my friends! I hope you enjoyed a wonderful weekend, and if you are in the NE USA, my prayers are with you as this monster storm approaches! With this sudden and extreme cold front/ hurricane force winds on the east coast, forecast of snow even here... I have to admit that it has put me in a bit of a holiday spirit! 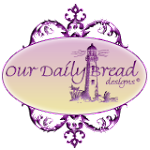 Add to that the Nov 1 release from Our Daily Bread designs, and I think you can see why! Today I'm giving you a sneak peek at one of the soon to be released sets... Turtle Dove Ornament, as well as a sentiment from another set, Cardinal Ornament. I am on a mission to create clean and quick cards for Christmas so that I actually have a hope of getting them done! With that in mind... if you like CAS, I have several coming your way that might fit the bill! For this card I simply used white card stock and some embossing powder from Sweet Stamps. The embossing powder is a bit older and does not have a color name on it, but it is what I would call "platinum". It's a cross between gold and silver... sort of a flatter gold or "tan" gold, which I love with this flatter Prism Metallic Gold paper that I used to mat. I also used a Holly Embossing Folder from Cuttlebug. The ribbon is May Arts silk and the pearls are from AC Moore. I used an inside oval from Spellbinders Fancy Tags Two for the sentiment. I cut the ornament with a Spellbinders Classic Circle Large, which fits it perfectly! WooHoo!!! Sooo easy, so quick, yet elegant and festive I think. I hope you'll stop back on Nov. 1 to see the release and have the chance to win one of several great prizes! Until then... be blessed! This is so gorgeous Grace!!! I love it! What a stunning card ! I love its simplicity . 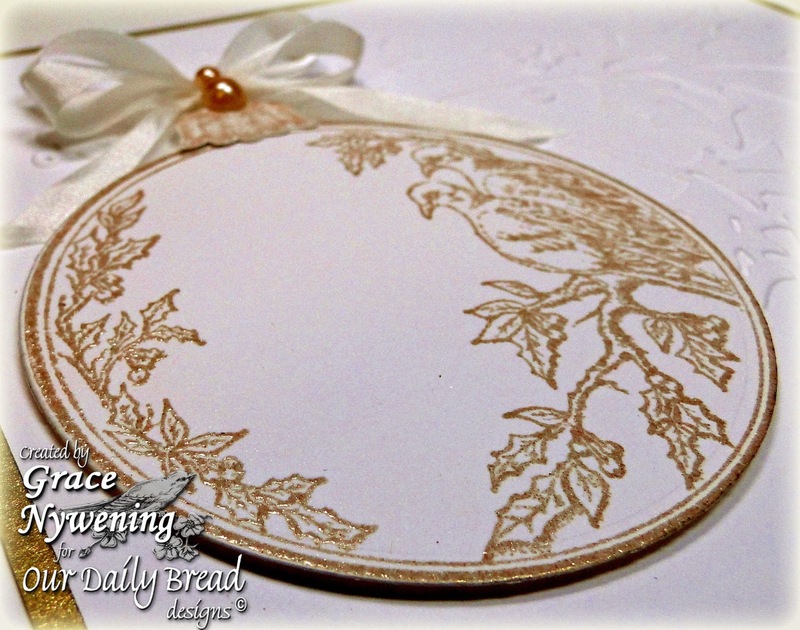 The embossing and beautiful bird bauble stamp, creates a wonderful ,yuletide creation ! Ok I know I have to have this new set now. This is gorgeous!!! Oh Grace this is such an elegant card,and absolutely beautiful with it!! I know this is CAS but Grace you still have that special touch that takes it beyond that - a truly lovely card, elegant, lovely image (can't wait to see more), just downright beautiful!!! Hugs and good luck getting those Christmas cards done. It maybe CAS but it certainly is elegant. This is so elegant Grace!! These sets work perfectly with CAS and I love the monochromatic colors and the embossing!! Love this new CAS style for you! So pretty!! Beautiful, Grace! Love the gold/white combo and CAS design. Simply beautiful! Thank you for playing in the Christmas is Coming Challenge at The Crafty Pad this week! Beautifull and very elegant this card. It is lovely. Just beautiful Grace !! Thanks so much for sharing your lovely card with us this week at The Crafty Pad !! This is so beautiful and elegant Grace. I love the bauble, and the embossed holly goes perfectly with it. I know I am going to need this stamp! Wow this is a really gorgeous card! Love the elegance of it. You are such a talented lady. I love looking at your work, but never left a comment before now. 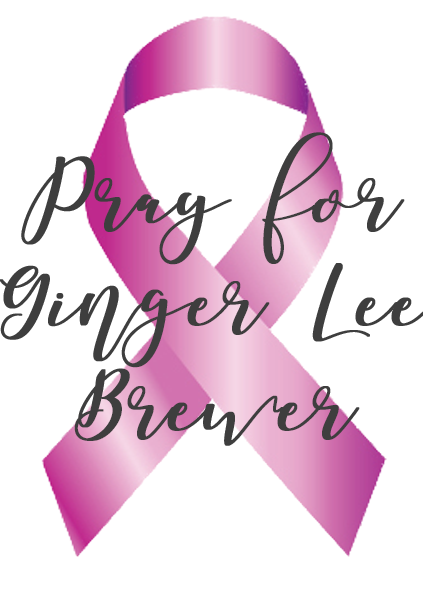 Just want to say you are an inspiration in more ways than one. Beautifully elegant, Grace! Love the all white with gold accenting! I Just love this card. I have been trying to come up with an elegant cas card for this year. Your card is much more elegant than anything I could dream up! Beautiful job, grace! What a lovely Christmas card Grace. Nicely done. Wow! I love the sheer simplicity of this card. Gold and white...this is one pristine lovely card that I would cherish if I received it. Beautiful card Grace - love the simplicity of it - just perfect. Stunning Elegance!! Such beauty! Thank you for linking this card up with us this week at Glitter n Sparkle..
That is a very cute Xmas card...thanks for playing along with us at CSAYL. Hi Grace! I really hope you will consider linking this BEAUTIFUL card with us at Word Art Wednesdsay. Beautiful card. I love it. Your card is gorgeous Grace - delicious with white and gold! 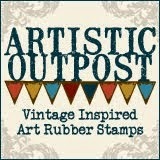 Thank you for joining us at Addicted to Stamps Things with wings challenge this week. Elegant card! Thanks for participating in our CSAYL challenge! !